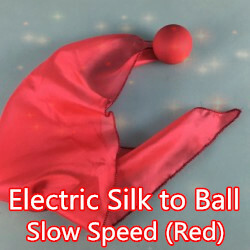 魔术大师Martin Lewis在他的表演出中就只用格子布蛋袋(Senor Mardo Egg Bag). 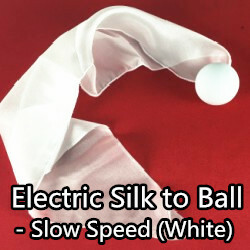 It’s just a small bag, but a very strong effect. Choose from the very best egg bags. 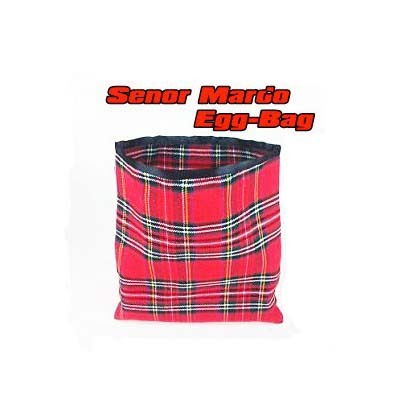 The Senor Mardo Egg Bag was used by Martin Lewis in his act.